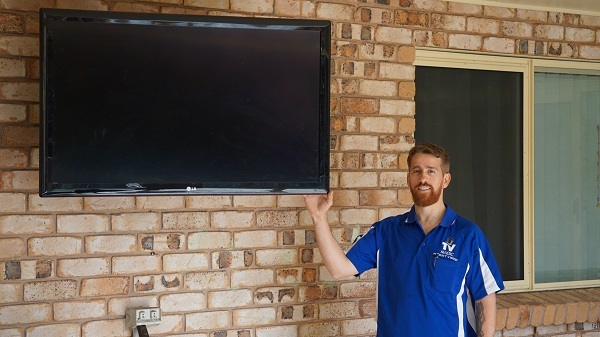 If you need a little help getting your TV Setup and Tuning in Kelso Townsville done then you've come to the right place. 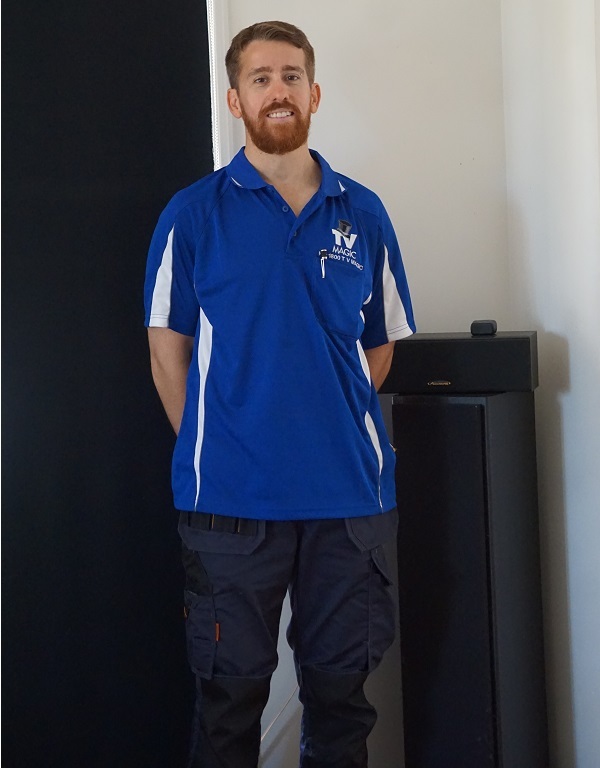 Hi, I'm your local TV Magic Technician Gordon and I specialise in all of your TV and Antenna needs. 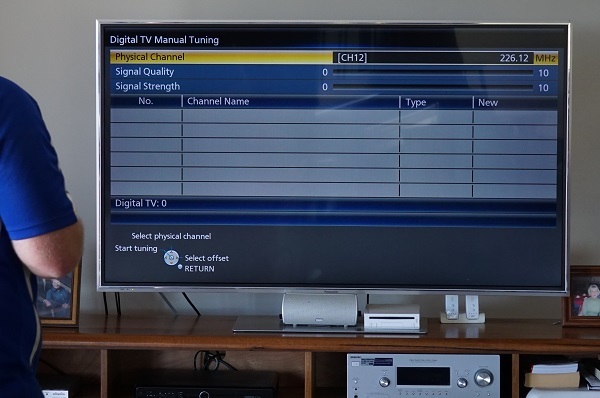 If you're looking for a little help in getting your TV Setup and Tuning complete, then you've come to the right place. Setting up your own TV can be such an inconvenience and, not only that, but who really has the time? 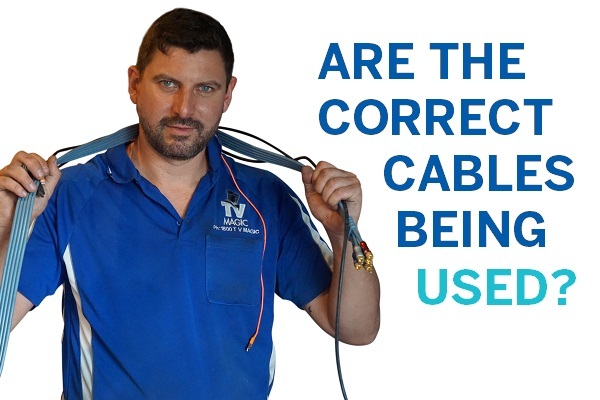 To begin with you have to choose the right products, then be able to transport them home, unload them, figure out the jumble of cabling and how to set the TV up correctly. The there is the tuning as well. When you already have a hundred things on your to-do list, you don't have time to be getting tangled up in a mess of cabling. So why not just call the experts at TV Magic to do it for you instead? 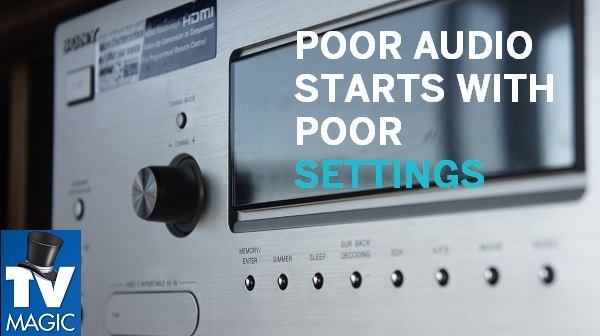 If you don't just want any old TV Setup, but you want one that is professionally calibrated, that looks good and has the best quality of sound and picture that is achievable for that particular TV. 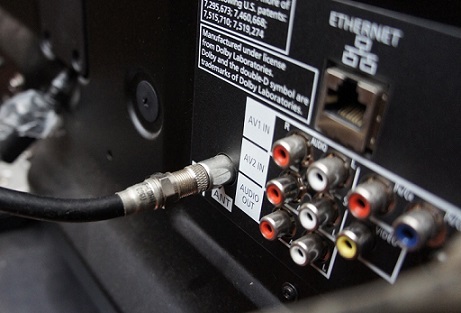 At TV Magic, we know all the tricks of the trade that will get your TV looking and functioning at it's best. We also don't take shortcuts with your TV tuning. 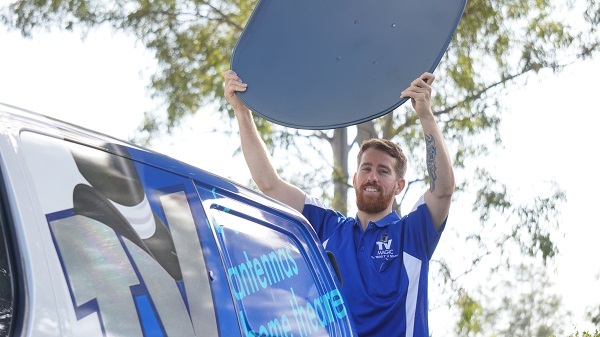 While many other comapnies will just do it the quick way and autotune your TV, at TV Magic Kelso we take the extra time and effort to manually tune your TV in, which ensures that you are connected to the strongest signal and not just the closest one. So why not give us a call today at TV Magic Kelso?